Anticipation is mounting for our newest building at The Royal Gardens in Burlington! 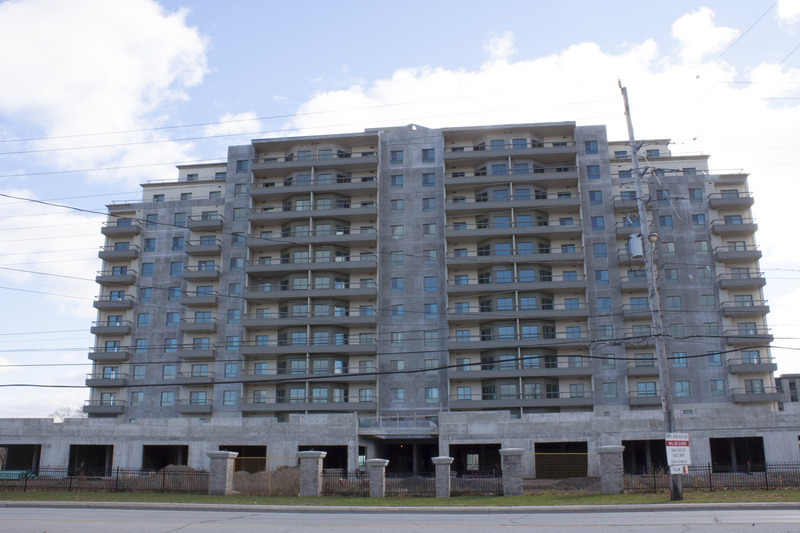 100 Plains Road has an anticipated occupancy of March-April 2014. Please email us to be added to the list for future announcements and additional information! Additionally, there will be ground floor, commercial space available!